At Springs at La Grange, we offer the convenience of paying your rent online wherever you are. 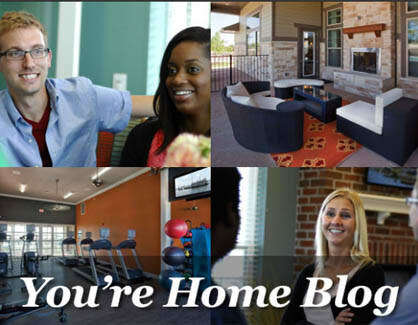 If you want to be informed about apartment living, check out our blog! We address the topics that matter most to our residents. We cover tips for hosting extended family, decorating ideas, how-to’s, and everything in between. Subscribe today to have each new post delivered right to your inbox.